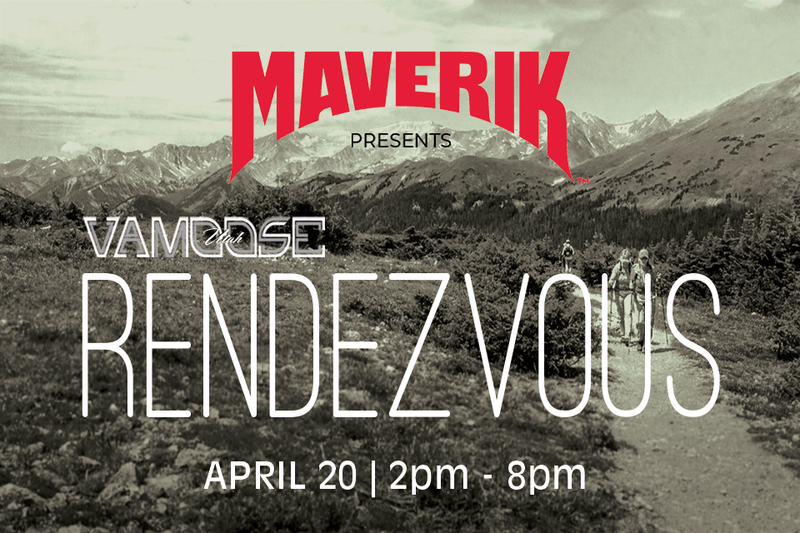 Maverik presents Vamoose Utah‘s “Rendezvous” an experiential event spotlighting the activities that can be enjoyed by the whole family. Products will be on display and for sale by the top outdoor brands from the camping, climbing, bike and outdoor industry. Local retailers, nonprofits and outfitters will be offering engaging activities to keep participants involved. Schedule and full list of vendors coming soon!